This is an 8-night, 9-day photography tour. 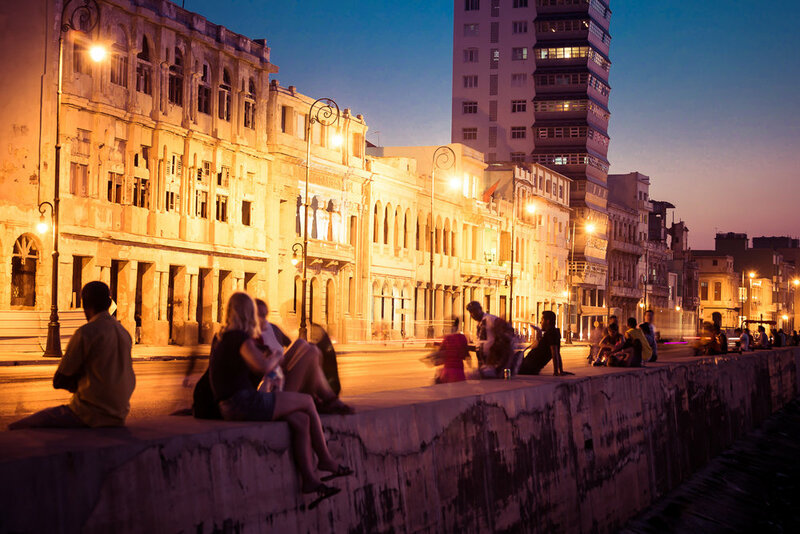 Your adventure begins when you meet the group in Havana on Saturday, December 7, and ends Sunday, December 15, with your flight departing from Havana. $6,200 per single (single occupancy), and $11,600 per couple or two people sharing a room. Register below. This photo tour is open to all. Non-photographer significant others are welcome, but will need to pay full price for the trip. Note: We require that you secure trip insurance prior to this adventure. Most trip cancellation insurance companies allow you two weeks from the date of deposit/confirmation to apply for insurance for coverage of pre-existing conditions. Deposit of $1,495 (singles) or $2,999 (couples) is required to reserve your spot on the tour. Second payment of $1,495 (singles) or $2,999 (couples) due on June 8, 2019. Balance of $3,210 (singles) or $5,602 (couples) due on September 8, 2019. Last day for a cancellation request is September 7 (see cancellation and refund policy). Cuba is one of the most photogenic countries in the world. Nowhere on earth will you find people so happy to have a conversation with you and have their picture taken. The friendliness of the Cuban people will rekindle your faith in the human spirit. This photo tour will feature long days and nights with intense periods of photography. It’s not a workshop—there will be no formal classroom instruction, lectures or critiques. There won’t be time, as we will be photographing day and night. This is not to say that it won’t be a learning experience, but the first and foremost goal of this trip is to provide you with a comfortable and organized opportunity to create images of the colorful city of Havana and the idyllic countryside and landscapes outside the metro area. You’ll be working closely with people of varying levels of photographic experience, and we’ll all learn from one another while making friends along the way. Also, due to the timing of this tour, there is a chance we will get to photograph the Geminid Meteor Shower, which will peak on December 13. Despite the nearly full moon, we may still see meteors, because this shower typically produces some of the brightest seen all year. Expect the unexpected. Be prepared that Cuba is probably not like most countries you have visited. Be ready to go with the flow and experience long waits. 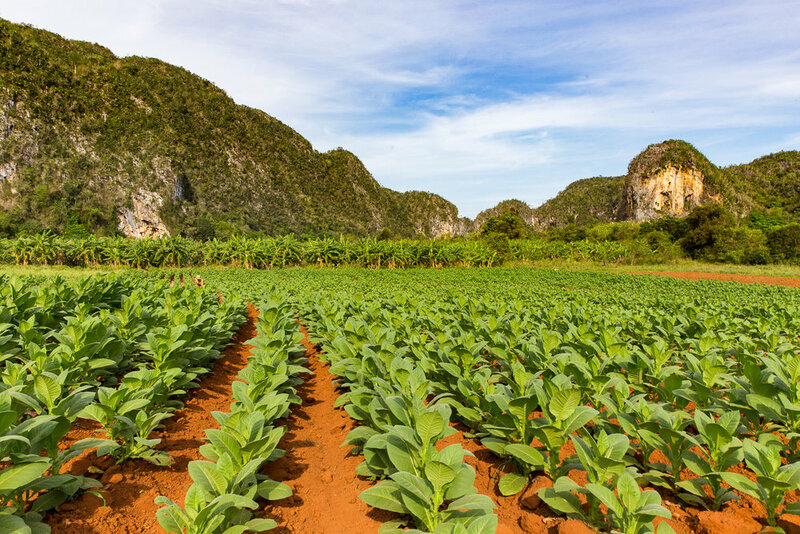 You will come to embrace the phrase “Es Cuba!”—meaning, “It’s Cuba!” Patience truly is a virtue in Cuba and flexibility is your key to happiness. Don’t expect most people outside of the hotels and tourist spots to speak fluent English. Although Europeans and Canadians have been visiting the island for years, they often go directly to the beach resorts. Cuba is an incredibly safe country, however typical street smarts apply. The cash you bring with you is the only way to access money in Cuba. You will not be able to use credit cards or ATM cards. If you would like to attend this tour but are unsure whether you have adequate night photography skills, we can offer pre-trip tutoring to get you ready for your adventure with us. Alternatively or additionally, a few of us have written books that may be productive pre-workshop reads. 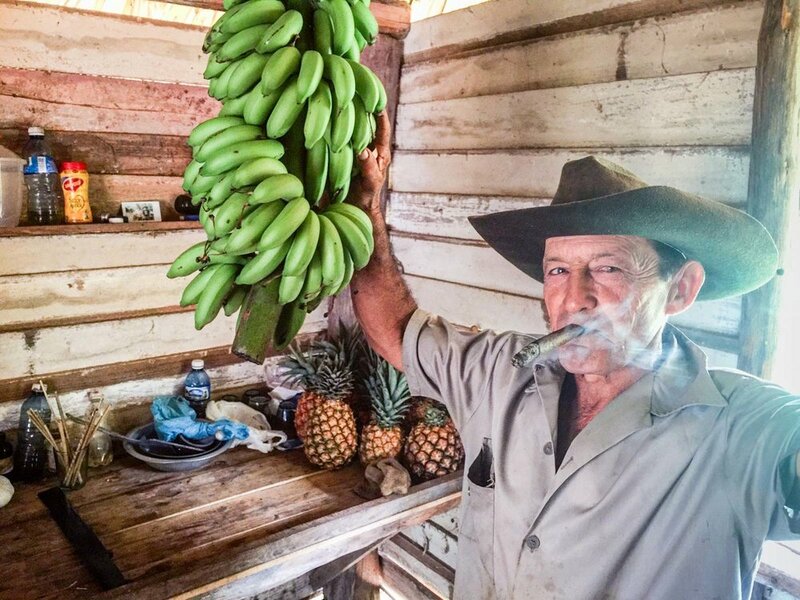 As this is a photo tour rather than a workshop, the emphasis is getting participants to great locations with great light, creating real connections with local Cubans and making sure that everyone has the trip of a lifetime. We figure that you don’t travel to Cuba very often, and you wouldn’t want to spend your time in classroom lectures when there are photos to be made everywhere you look! 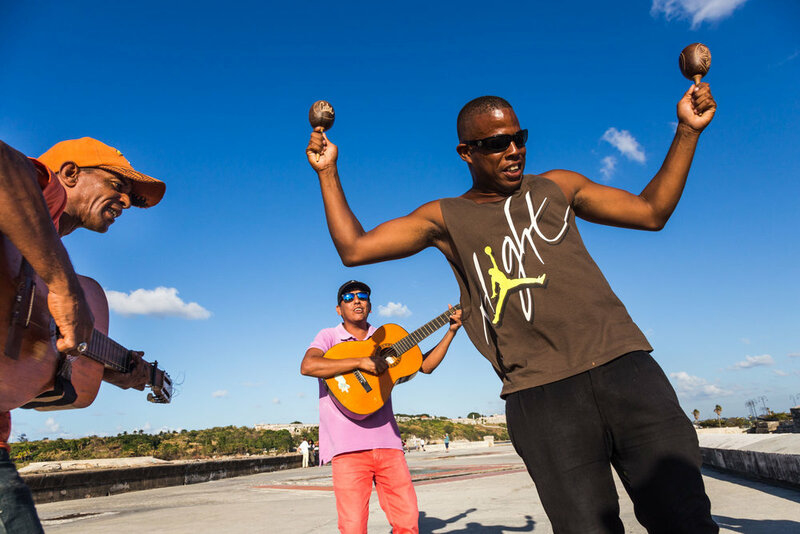 a rich cultural experience face-to-face with Cubans? a break from work-a-day stresses? 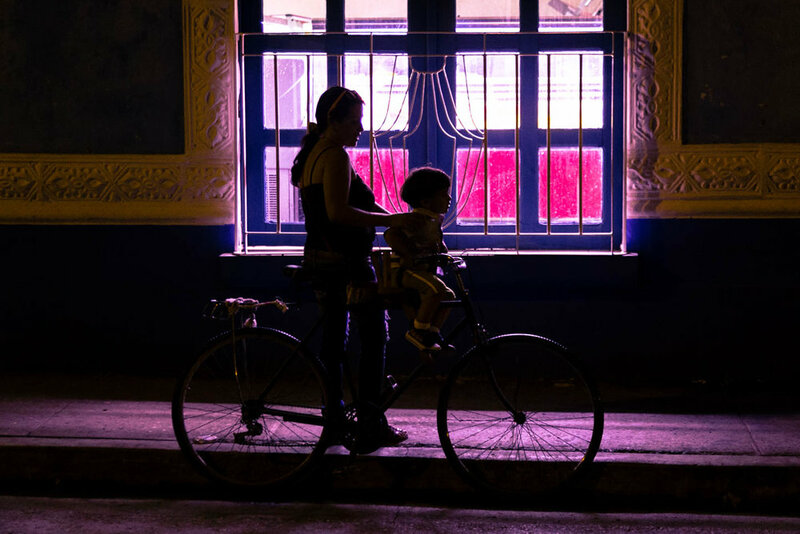 see and photograph the colorful city of Havana? The instructors will be available for one-on-one guidance in the field as much as time permits, and you can pull us aside during quieter moments to check out your images if you’d like. What you make of this is up to you, and we encourage you to think about it ahead of time. You are responsible for your airfare to and from José Martí International Airport (HAV). 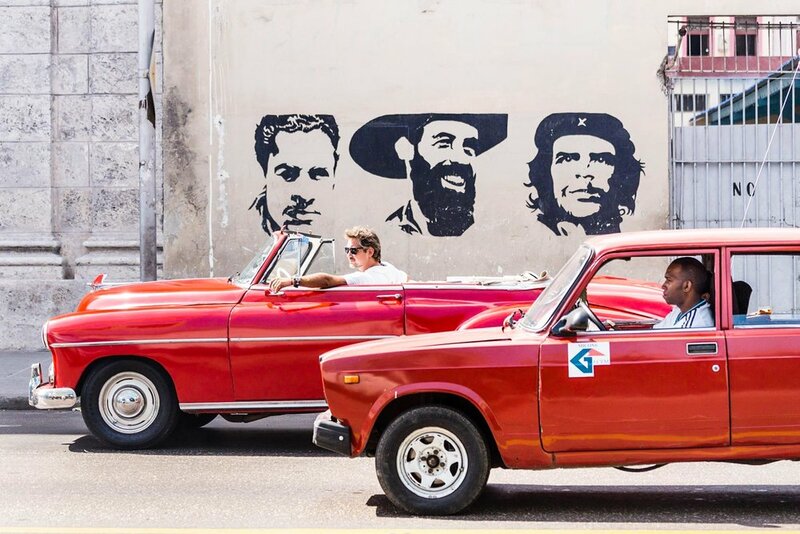 All transportation in-country is included, and will be in classic Cuban cars. The trip is inclusive of all meals from dinner on the first day to breakfast in Havana on the last day. We will eat well, with breakfast at our casa each morning, and a combination of traditional Cuban food and internationally inspired cuisine for lunches and dinners. We will be staying in privately owned Casa Particulares (similar to B&Bs). Casas are modest and clean with friendly hosts. 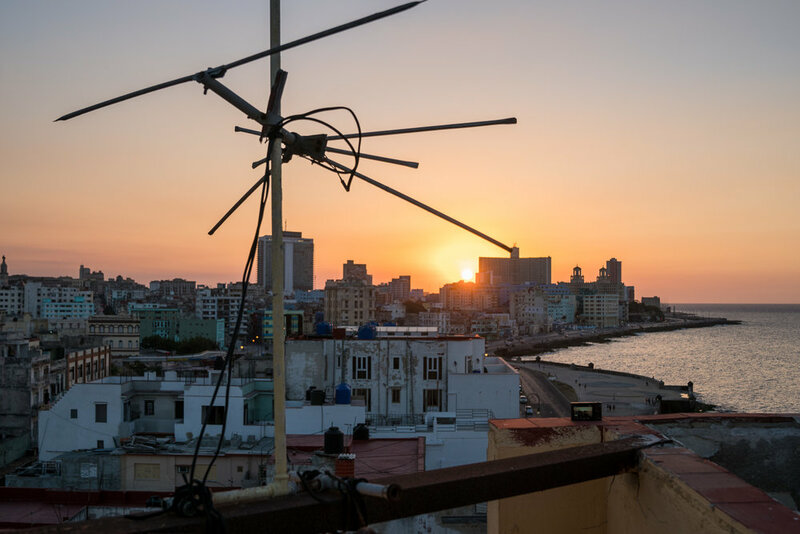 Expect warm, humid temperatures day and night, with December average highs of 81 F and lows of 67 F.
Recommended attire: Casual, comfortable, light and loose-fitting clothes are the best options for Cuba. Keep in mind that public buildings (such as museums) and transportation can be overly air-conditioned, so a light sweater or jacket may also be handy. Comfortable walking shoes and/or sandals are a must. You’ll want at a skirt/dress or pair of nice slacks for the nicer restaurants. To enjoy the tour, travelers must be in general good health. 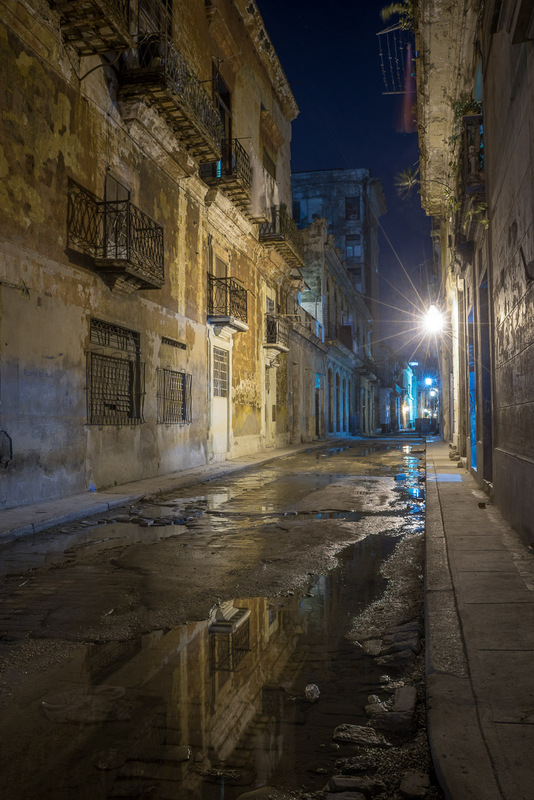 Trips to Cuba require a significant amount of walking on uneven cobblestone streets along with multiple flights of stairs, as an elevator is not always available. Participants must be able to walk for multiple hours on their own, and be able to carry their luggage and photography gear unassisted. Your passport must be valid for 6 months after the dates of travel. If you need to renew your passport, please do so immediately. Upon registration, you will receive instructions about how to obtain a Cuban Tourist Card (i.e., a visa). Please read our FAQs section for more information about skill and gear requirements, and other information that pertains to all our tours and workshops. 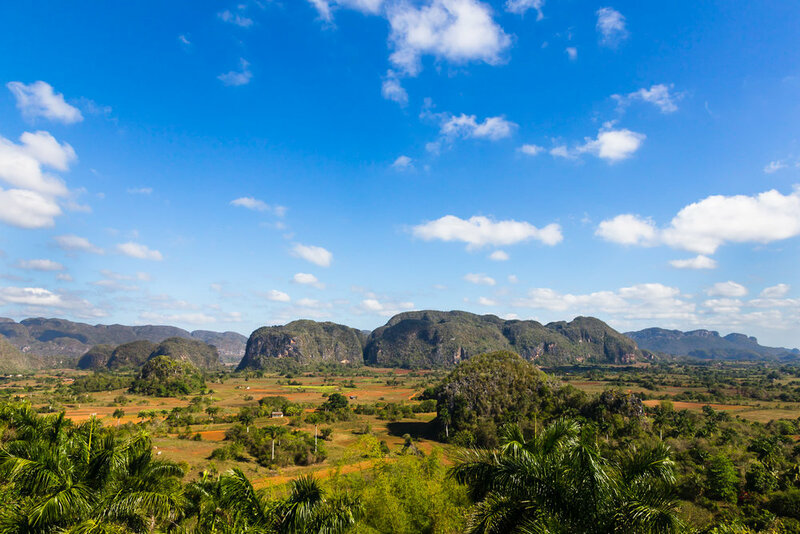 I fell in love with Cuba while leading my first photography tour to Havana and Viñales in 2014. It was an overload to the senses. 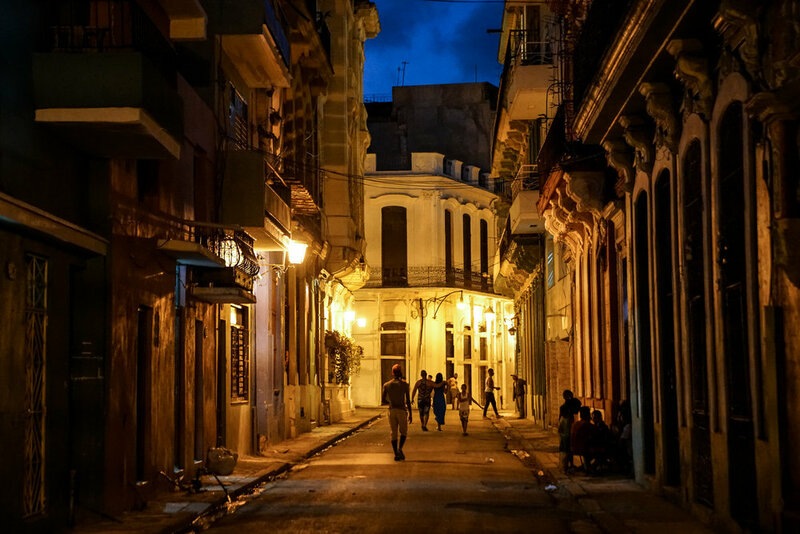 Walking the streets of Havana, I suddenly felt more alive than I had in a long time. 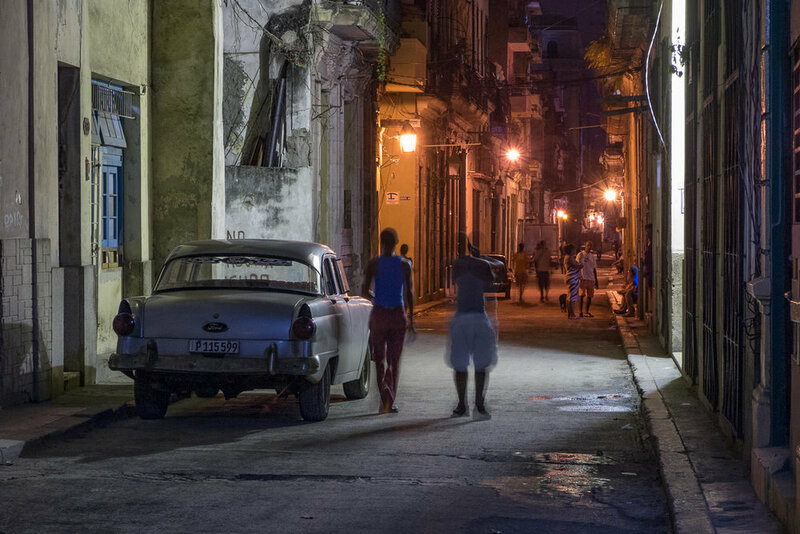 I’m now a Cuba addict, and the National Parks at Night Cuba tour will be my 12th trip to the island. Over the years my Cuban adventures have taken me to nearly every province in the country. As you drive across the 800-mile-wide country, you see that each province has unique geography, culinary specialties, slang and even styles of bicycle taxis! It brings me tremendous joy to create one-of-a-kind experiences for people to fall in love with Cuba on their first visit, just as I did. 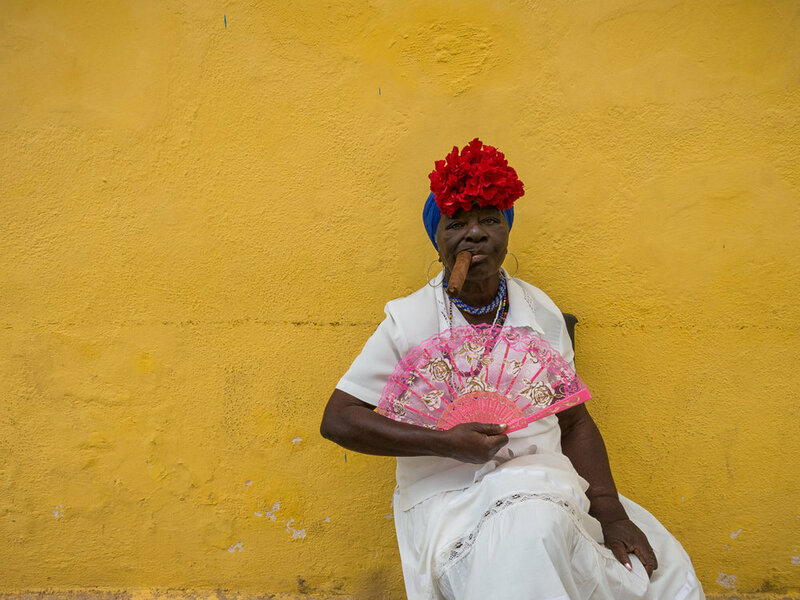 In 2017 I had the pleasure of working as a producer of the documentary series Through The Lens: Cuba, taking photographers from the Sony Alpha Collective to my favorite locations. The people of this beautiful island nation are welcoming, strong-willed and full of resolve to find solutions to their everyday challenges. Of the 44 countries I’ve visited, I’ve never been in a country that loves Americans like the Cubans do. Only 90 miles from Florida, most Cubans have family in the U.S. and are influenced by American pop culture. 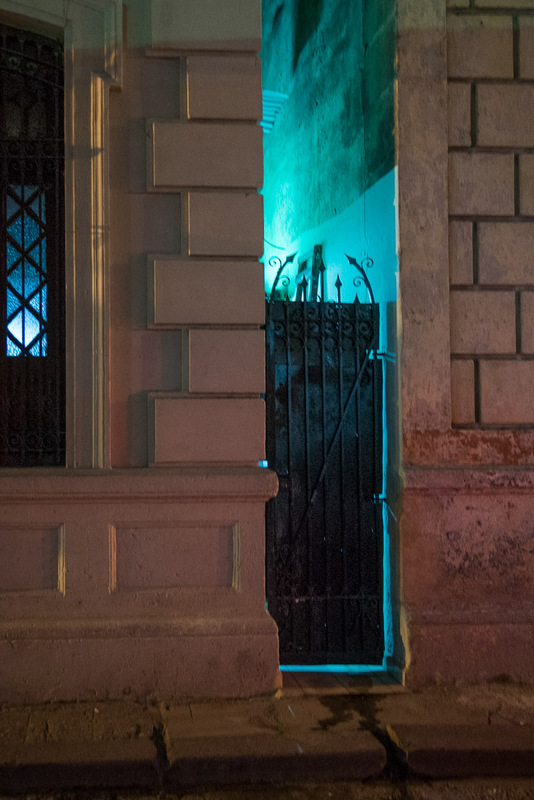 Cuba is full of contrast, which is a fascinating theme to explore when photographing there. You’ll see buildings crumbling on the outside, but kept in pristine clean conditions by the families that live inside. Every time I return, I peel off another layer of understanding, and I realize how much more I have to learn about the complex history and cultural nuances. I’m thrilled to now embark on another new Cuba journey by partnering with National Parks at Night. 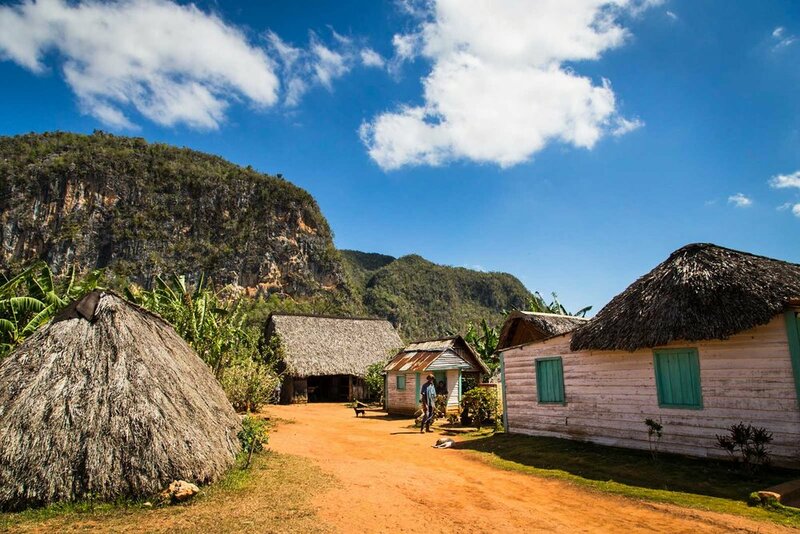 We’ll guide you through not only the colorful magic of Cuba in the gorgeous daylight, but also focus our photography on Cuba at night both in Havana and out in the countryside in the province of Pinar del Río. Join us on this trip of a lifetime! 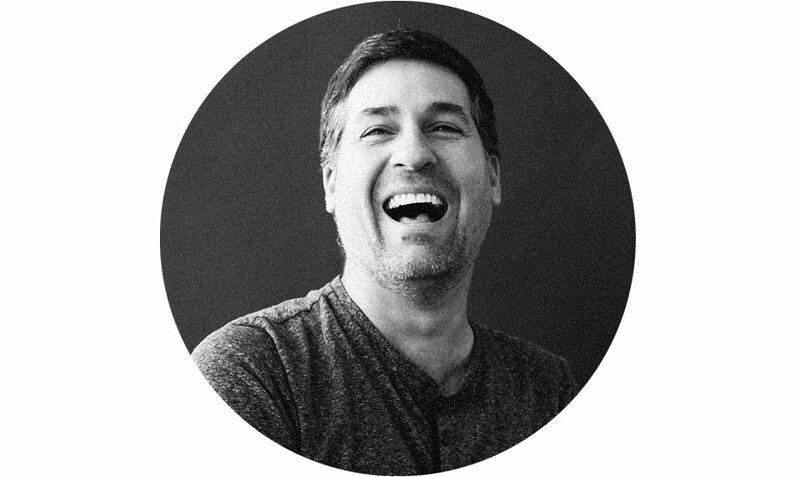 I met Kenna many years ago when CreativeLive was in its earliest days of being a startup. Over the years we’ve been friends, and we support each other’s creativity and passion for photography and education. 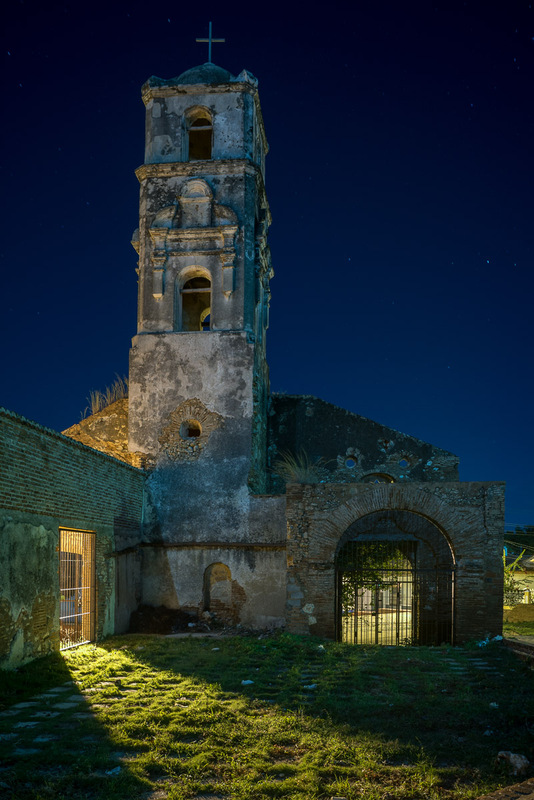 When National Parks at Night presented our “Night Photography Week” course at CreativeLive, Kenna gleefully mentioned that she specializes in Cuba excursions. The passion and joy she has for Cuba was so encouraging. And it shows when she speaks of her adventures in Cuba, and when she shares her deep knowledge of the culture, people and features. It’s clear she truly loves Cuba. So we reached out to Kenna and asked if she would take all these wonderful things she knows about Cuba and help us package them into a special experience that combines cultural tourism, gustatorial delights, and some of the gorgeous wild areas to photograph in both daytime and at night. And here we are, offering our very first adventure in Cuba, with a dear friend, adventurer and fellow educator. I do hope you are among the lucky few to join us on this adventure. We will create memories to last a lifetime.